OTHER CINEMA; AVANT TO LIVE! Turbidus Film #14: Landscapes and Abandoned Places. screened at FRONTEIRA 2015, Brazil. presented by programmer David Dinnell. OTHER CINEMA, New Experimental Works, San Francisco. Untitled (light) screened on these dates as part of this exhibition. ROY AND EDNA DISNEY/CALARTS THEATER, Los Angeles. 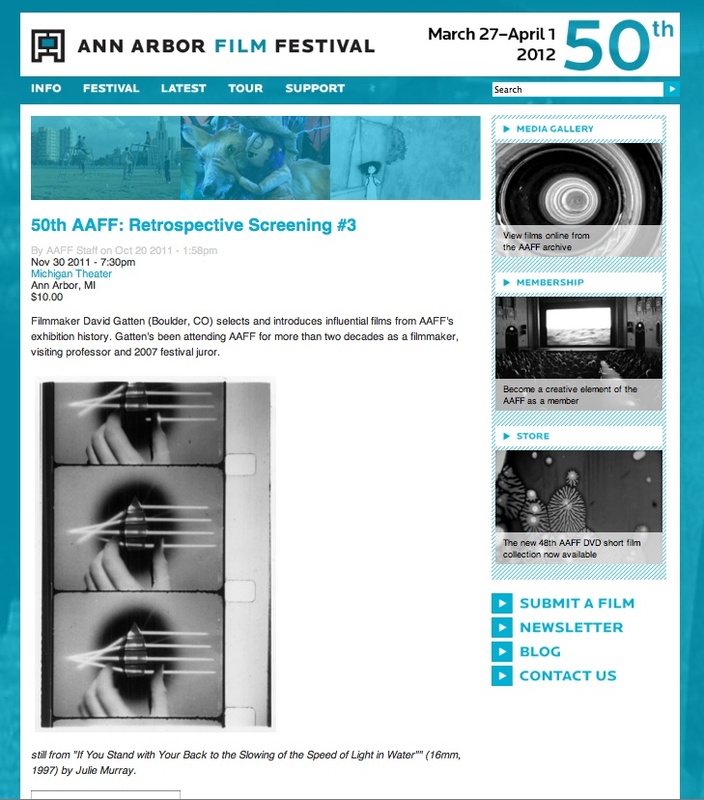 The 53rd Ann Arbor Film Festival is proud to announce the three esteemed jurors for the 53rd AAFF. Jesse McLean, Julie Murray, and Joanna Raczynska will each be in attendance throughout the week viewing over 120 films in competition and awarding over over $18,000 cash and in-kind awards. 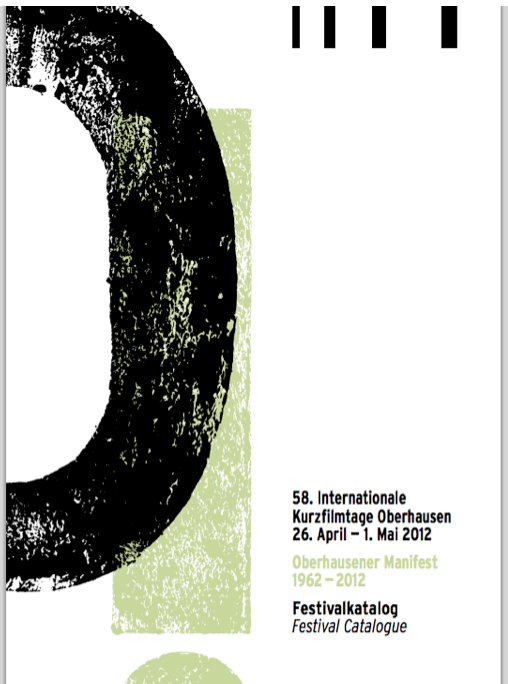 In addition, each juror will present a program of work during the festival. BANDA PARTE; curated by Toni D’Angela. 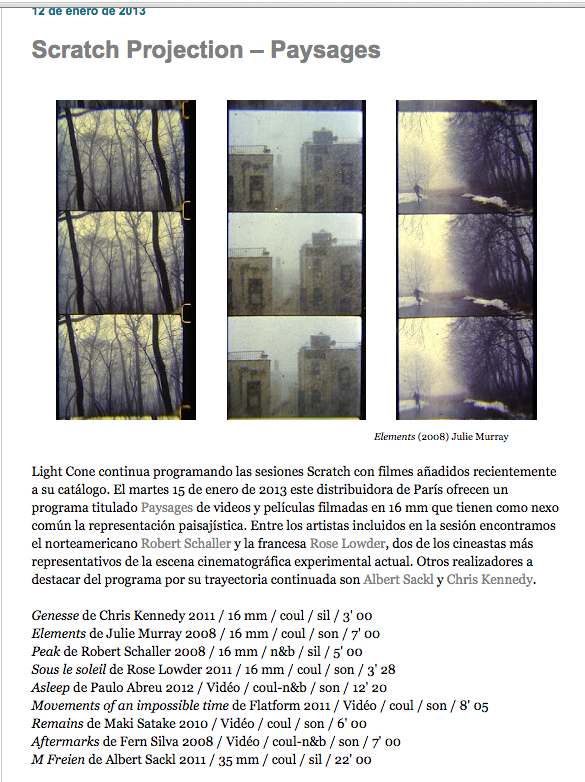 a program of films focusing on landscape. End Reel (2014) still. Screens at this years NYFF. 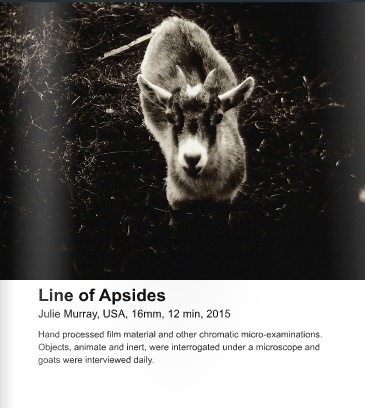 Oct 4 at 3pm (click on image to link to nyff schedule. Mobile Frames also maintain a blog detailing the activity of the visiting artists……….. Walking Picture Palace :Distance (2010) Detroit Park (2005), Otherrehto (2000) in curated program Scrape, Relic and Ruin.